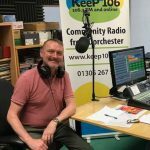 Dorchester Mayor David Taylor’s weekly roundup of his recent mayoral duties and looking forward to upcoming events. 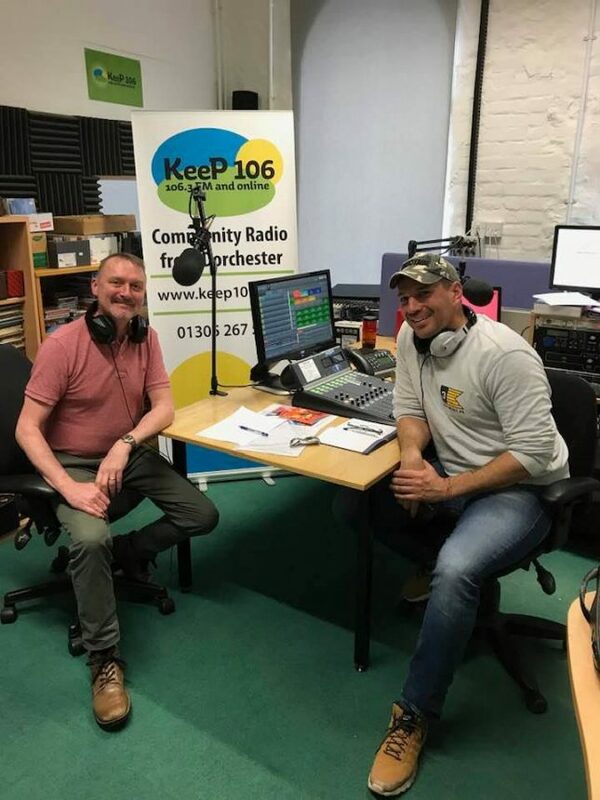 Dorchester Mayor David Taylor’s weekly roundup of his recent mayoral duties and looking forward to upcoming events, both official and personal. With only a few weeks left of his term of office David also begins to reflect on his mayoral year. Rob Mott co-hosts. 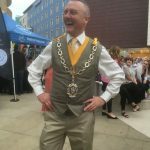 Dorchester Mayor David Taylor’s weekly roundup of his recent mayoral duties and looking forward to upcoming events, not to mention a considerable amount of hilarity! Today, ably assisted in the studio by Kieran Williams. 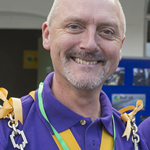 Extracts from the weekly roundup by Dorchester Mayor, David Taylor.